With a background of snow on the beach, SOPHIE expert group members recently gathered for their second workshop aiming to set the scope for a Strategic Research Agenda for Oceans and Human Health research in Europe. 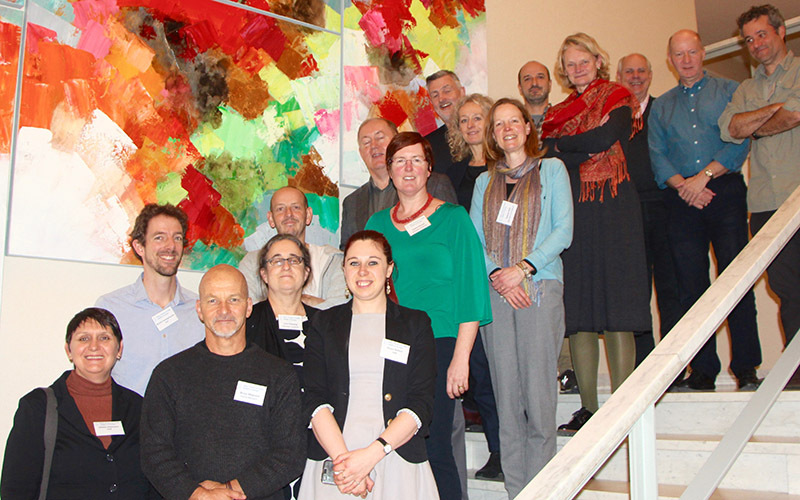 Held in Ostend, Belgium, the workshop was held over 2 days and was attended by 13 of the Expert Group members, including European and International participants. The aim of this workshop was to select the main Oceans and Human Health themes that would be covered in the Strategic Research Agenda. This selection will also be heavily influenced by all other project activities. Once this selection was made, the group elaborated on the themes by defining possible research questions and visions for each theme. The first expert workshop was held in April 2018, find out more about that here.